We are pleased that you have selected us as your provider for podiatry services. 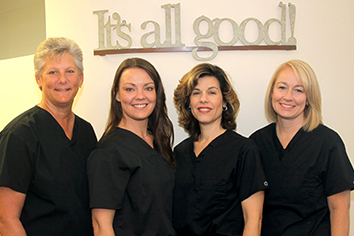 We are a team of Board Certified Podiatrists aiming to provide the highest quality of care for all of our patients in a timely and respectful manner. In order to serve you better and faster, we have provided our New Patient Information Forms available to print and complete in advance of your appointment. You are responsible for co-payments or charges that are not covered by your insurance. If you have questions regarding billing or which insurance plans we accept, please call our office in North Andover (978) 686-7623 or Tewksbury (978) 640-1010. Questions regarding insurance coverage and benefits should be directed to your employer or insurance company.